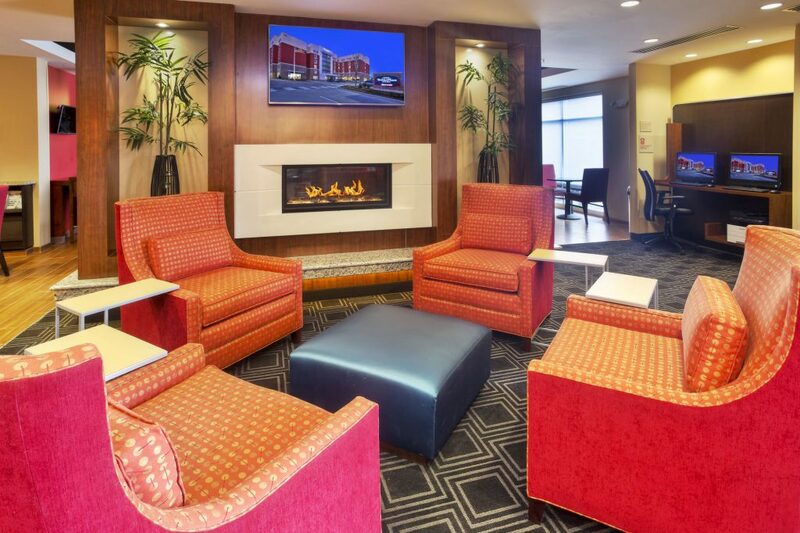 TownePlace Suites by Marriott® Franklin Cool Springs is an extended-stay hotel where you can balance work and life as you like, with the comfort, flexibility and affordability you require. 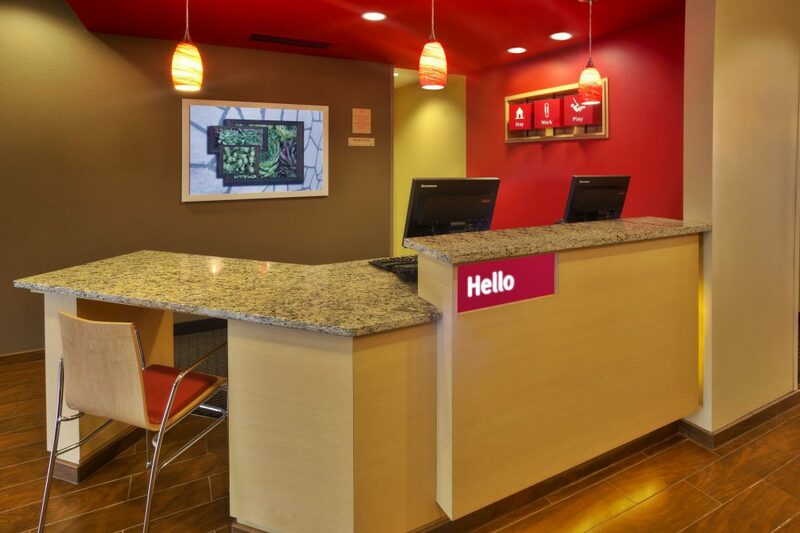 Enjoy our on-site 24-hour Fitness and Business Centers make it easy to stay in your routine while on the road. 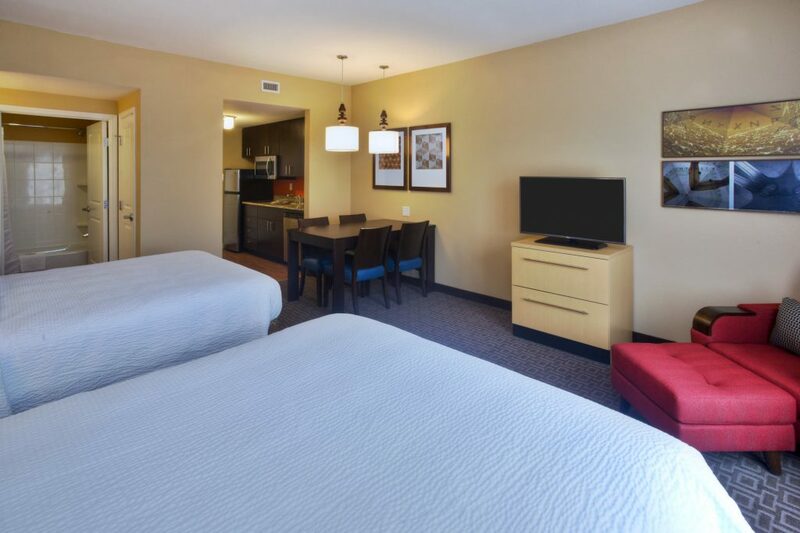 Our pet-friendly Franklin accommodations feature spacious hotel suites perfect for business or leisure travel. 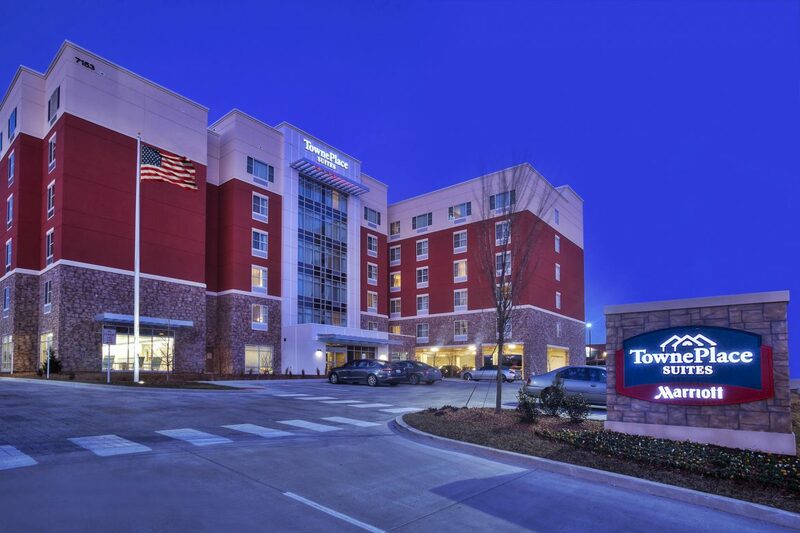 Ideally located near Cool Springs Galleria, guests can enjoy eateries and shopping within walking distance to the hotel. 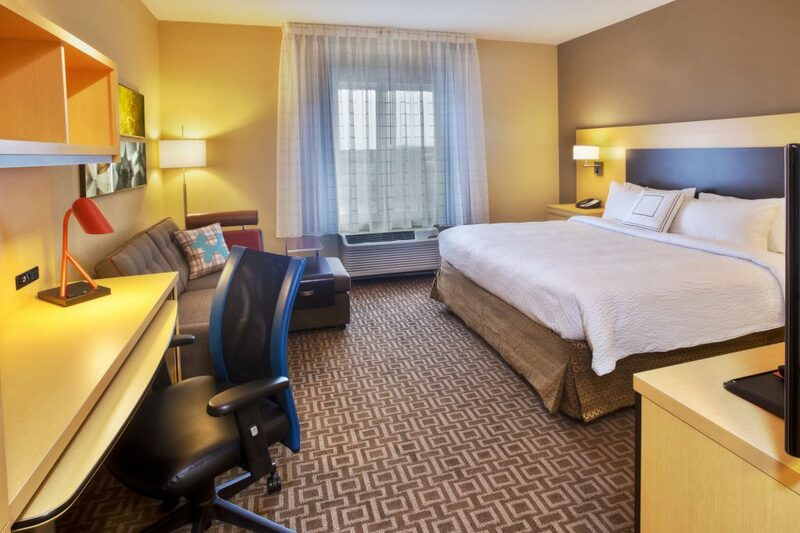 Just 2 miles from Nissan North America, our spacious guest suites feature a work desk with ergonomic chair, as well as complimentary high-speed Internet access. 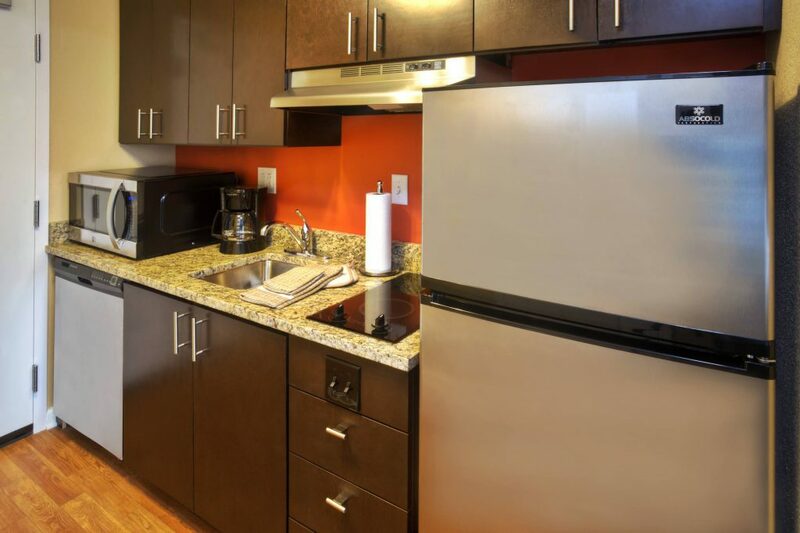 Feel at home in our neighborhood style suites offering a fully equipped kitchen and plush bedding. 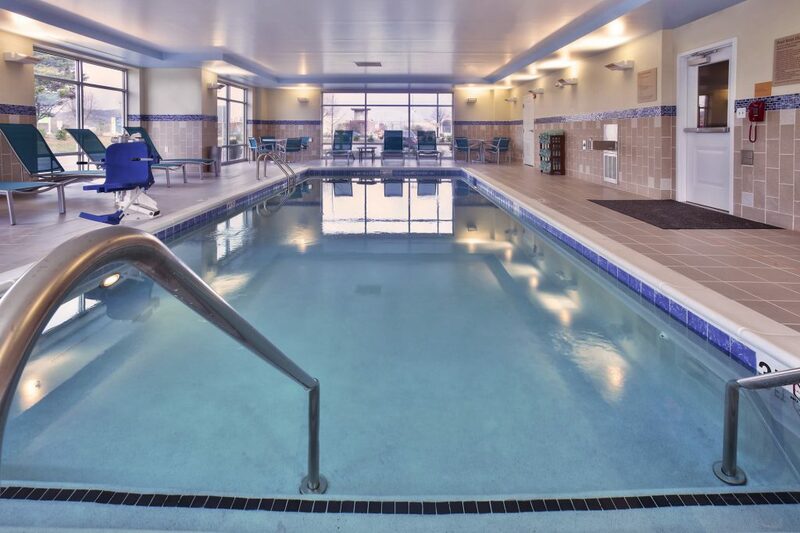 Relax and unwind in our indoor pool after a day of shopping in historic downtown Franklin. Guests are sure to enjoy the American Girl Store Cool Springs, the first store in Tennessee, located just outside our door!